Size 5,7,8,9,10,11,12,13 out of stock. The Argyll is a tough full knee agricultural boot manufactured by Hunter using a patented technology that makes them virtually impregnable. 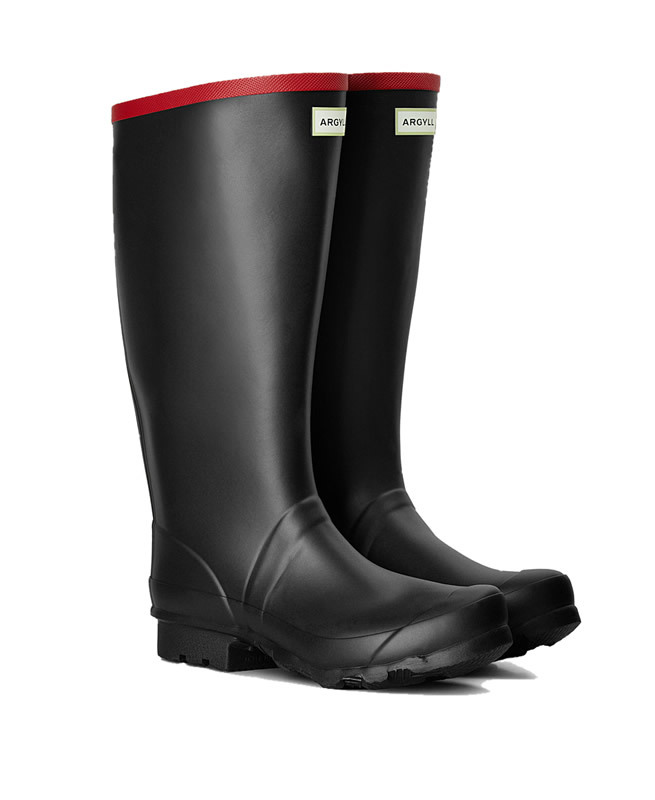 This popular boot is one of the strongest on the farm and they're tearproof to boot. Seamless latex construction guaranteed leak proof. Integral cushioned insole provides all day comfort. Reinforced toe and heel areas for added protection. 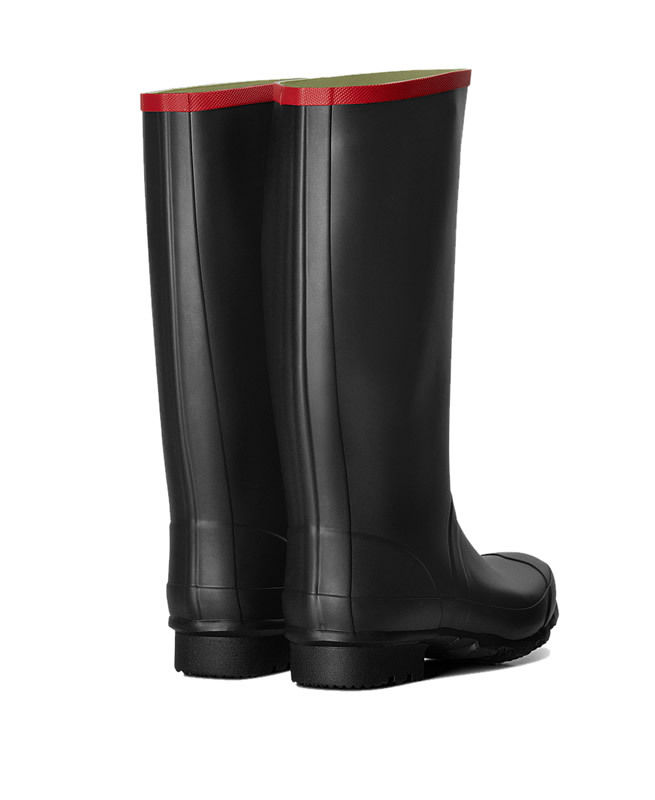 Rot resistant lining makes sure your feet remain fresh. 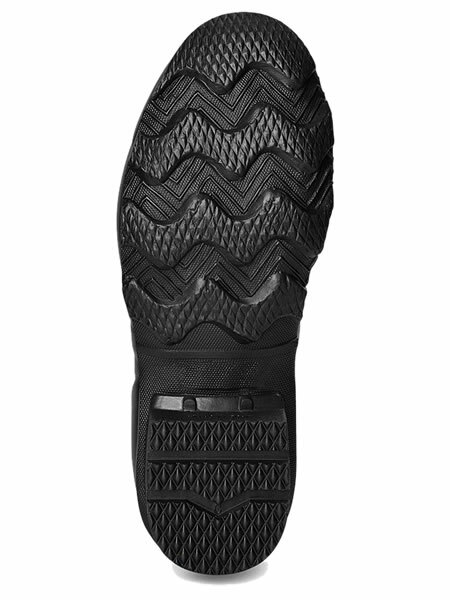 Cleated rubber outsole and heel for reduced clogging.